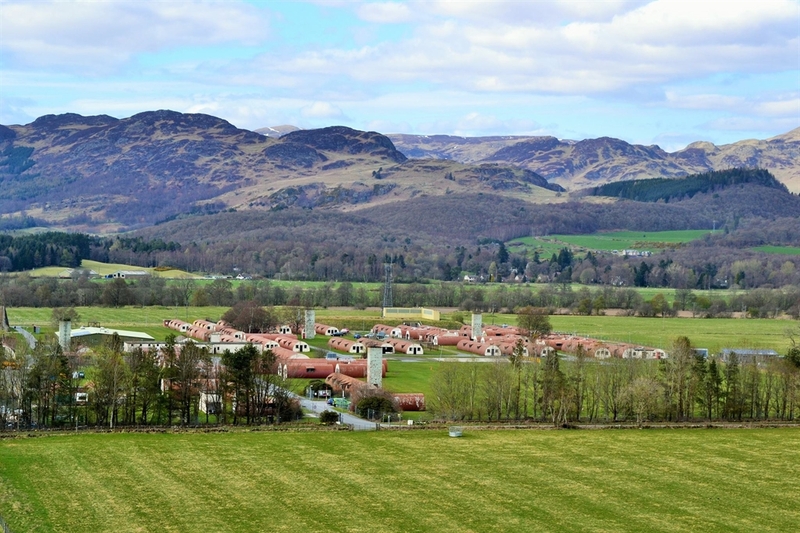 Situated just a mile outside the picturesque village of Comrie, Cultybraggan Camp can be found nestling beneath the rugged Aberuchill Hills and alongside the Water of Ruchill. 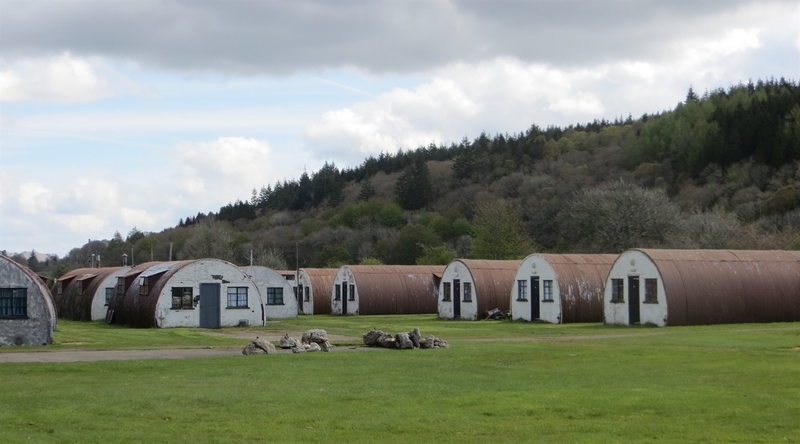 Whether you are interested in its origins as a World War II prisoner of war camp, or want to reminisce about your stays here in the military or as a cadet or maybe you just want to learn about the way in which the Trust and local community are using and developing the camp, we look forward to welcoming you here soon. The camp is open to visitors from 10am to 4pm every day for self-guided visits. Admission is £5 adults and £4 concessions. No charge for children under 16 and Comrie residents (PH6 postcodes). Scheduled Guided Tours of the camp (£3 adults, children under 16 free) are available every Sunday of the month at 11.30am and 1.30pm from Easter Sunday to the end of September. Bespoke tours for groups and tour buses are available at any time by arrangement - contact the Comrie Development Trust office for costs and availability. 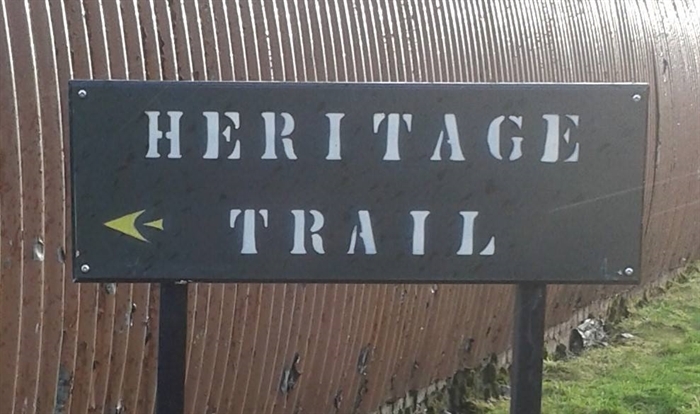 Cultybraggan Camp 21, near Comrie, Perthshire, has been assessed by Historic Scotland as a Unique Heritage Asset of International Value. It is the last remaining WWII Prisoner of War (PoW) Camp in Scotland. Named PoW Camp No 21, also as the “Black Camp of the North”, it was built in 1941 to house up to 4,000 prisoners. It had a notoriously hard reputation, housing dozens of SS officers, members of the Wehrmacht, Luftwaffe & Marine Corps among others. After the war, from 1948, it was used by the MOD as a training centre and was touched by every major post-war conflagration including Vietnam and the troubles in Northern Ireland. During this period until its closure in 2004, it was used by many thousands of military personnel from TA, RAF Auxiliary to cadets. It was subsequently bought by Comrie Development Trust, on behalf of the village, in 2007 using community right to buy legislation. 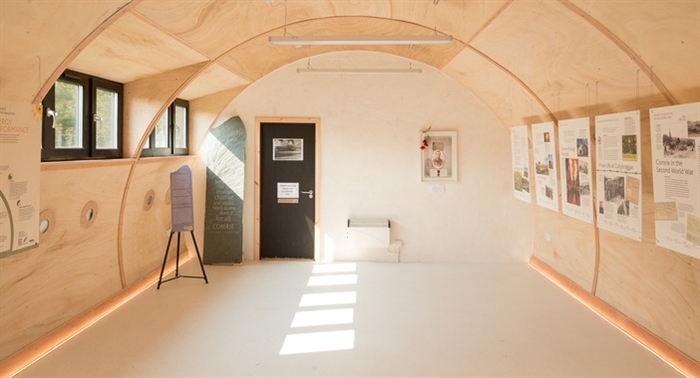 It now has mixed uses including allotments, a community orchard, a catering company, cheese-maker, sour-dough baker, artisan workshops and, recently, a Men's Shed. 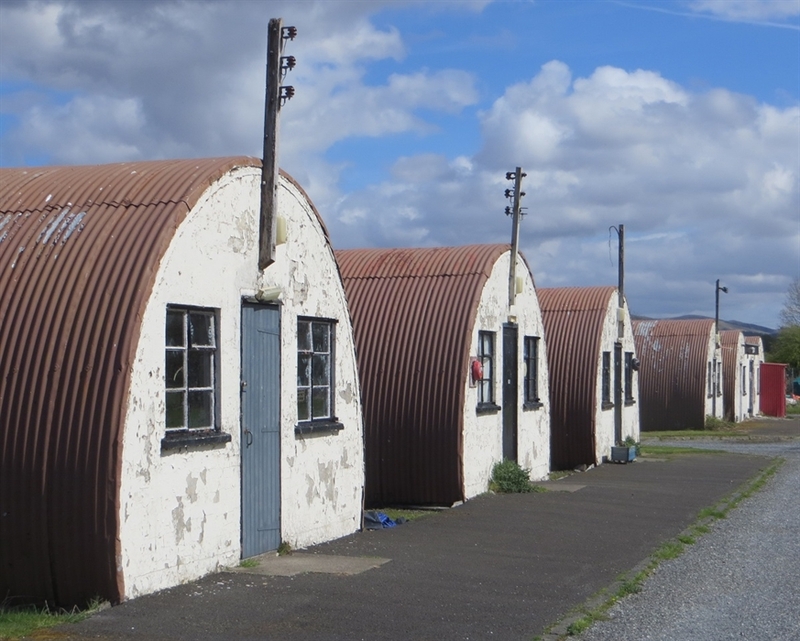 The Camp comprises a large site of 13.8 hectares including over 80 Nissen huts, sports fields, the last nuclear bunker* built in the U.K. and an assault course and small arms firing range. *NB the Nuclear Bunker is now privately owned and not accessible to visitors.